Ranch style indoor fixture pairs well with rustic dicor. Tea colour glass bell shade with bird nest accent. Swivel ceiling canopy makes this fixture okay for vaulted ceilings. 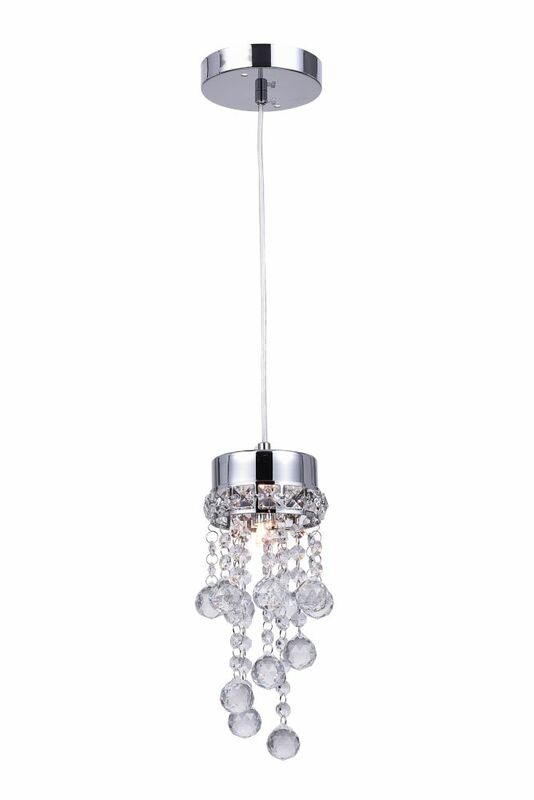 This breathtaking LED Pendant with Bright Nickel Finish is a beautiful piece from our Aviva Collection. With its sophisticated beauty and stunning details, it is sure to add the perfect touch to your dicor.